I don't know about you, but I kinda hate most of the clothes out there for my 11 year old. I feel like they are either super cheap looking or too teenager looking. 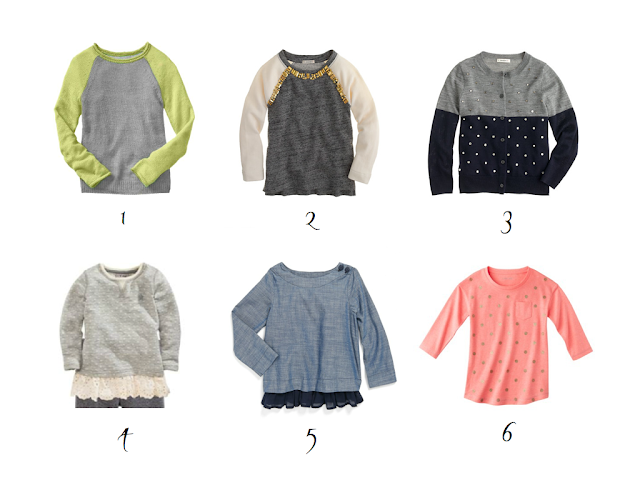 I want classic cute clothes for my daughter that she will be happy about wearing. I love when I score and find cute clothes at Target or Old Navy, but I'm finding sometimes I have to spend a little more now that she's getting older. She can still wear 12-14 in kids which is huge because that right there saves a lot. I did a little shopping around and found her some cute pieces for fall. Most of the items are from Gap, JCrew, Next Direct, Nordstrom and Target. 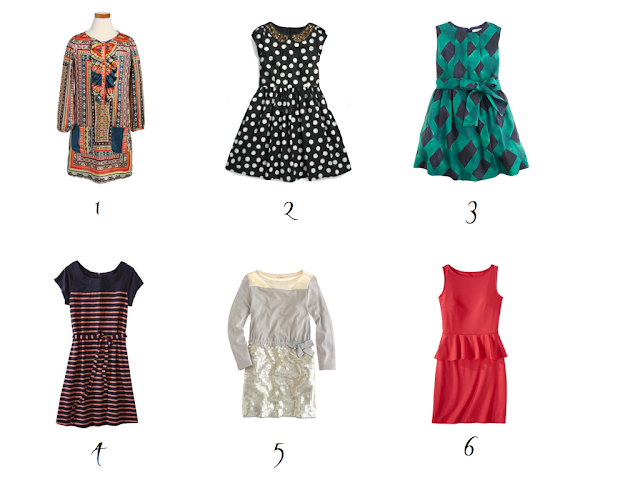 Now, to choose which ones to buy! 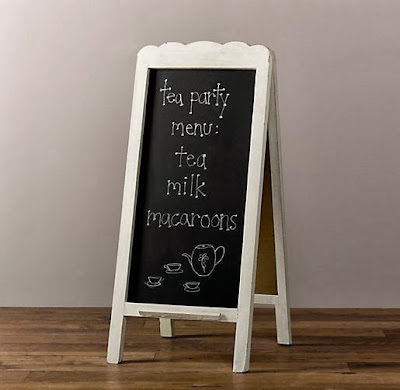 I saw this darling chalkboard and quickly fell in love but I knew I couldn't drop $100 on all its loveliness. 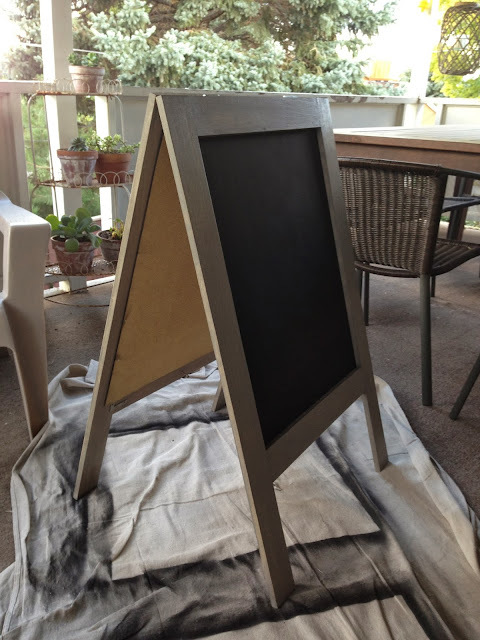 So I did what I do best and Googled "Easel Chalkboard". There were actually a lot of options out there. I found a great tutorial for one that actually was more my style anyway. I ended up spending about $40 on supplies and the project from start to finish took 2-3 hours. Don't be nervous about tackling this project. It really is easier than it looks and so quick to build! My sister was leaving on a mission for the Church of Jesus Christ of Latter Day Saints and I knew this would be the perfect accessory on the front porch for her farewell party. 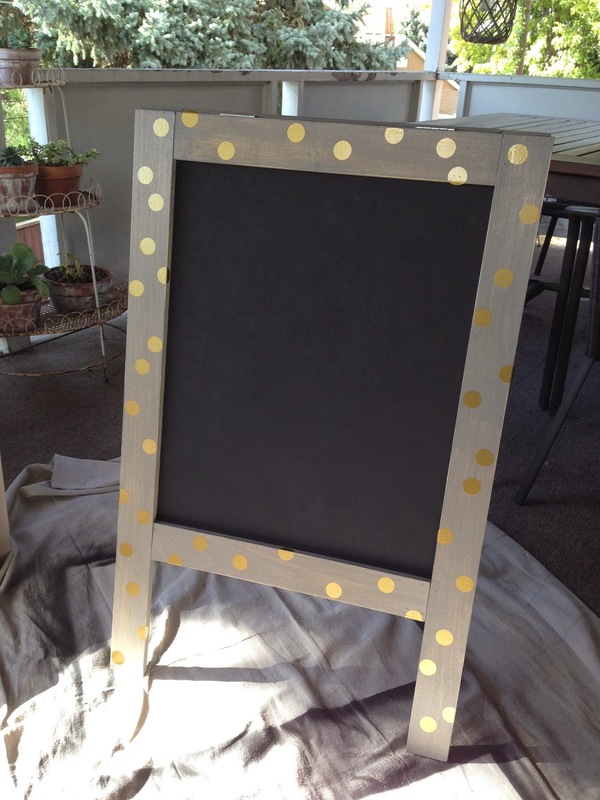 * masonite board cut into two pieces with dimensions of 20"x24"
Step 1: In preparation, you will want to spray your masonite boards with the chalkboard paint. I did three coats of paint, letting each dry before applying the next. 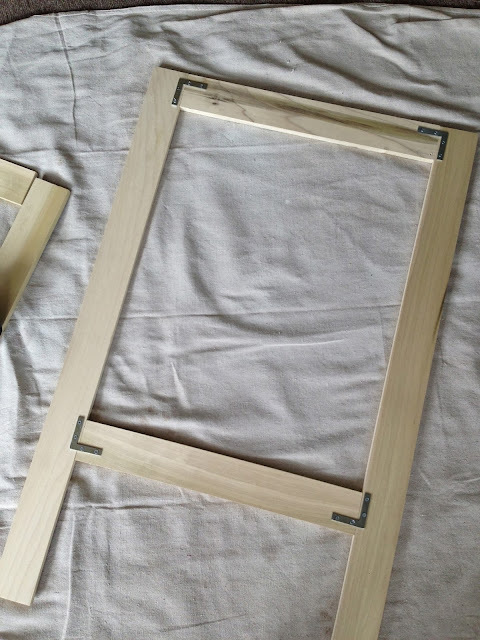 Step 2: screw wood pieces together using L-shaped brackets. You will have two separate frames when you are done here. 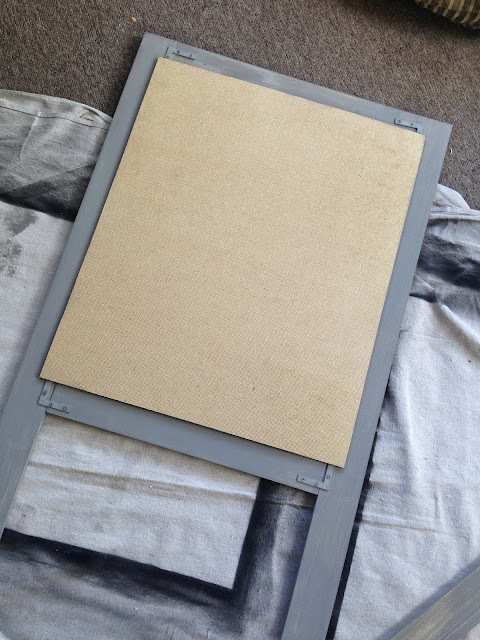 Step 3: Next you will need to paint all of your frames. I painted mine in a grey-wash. I used inexpensive craft paint mixed with about 1/4 water. I brushed this on and immediately wiped it with a white rag so that a little of the natural wood still shown through the paint. 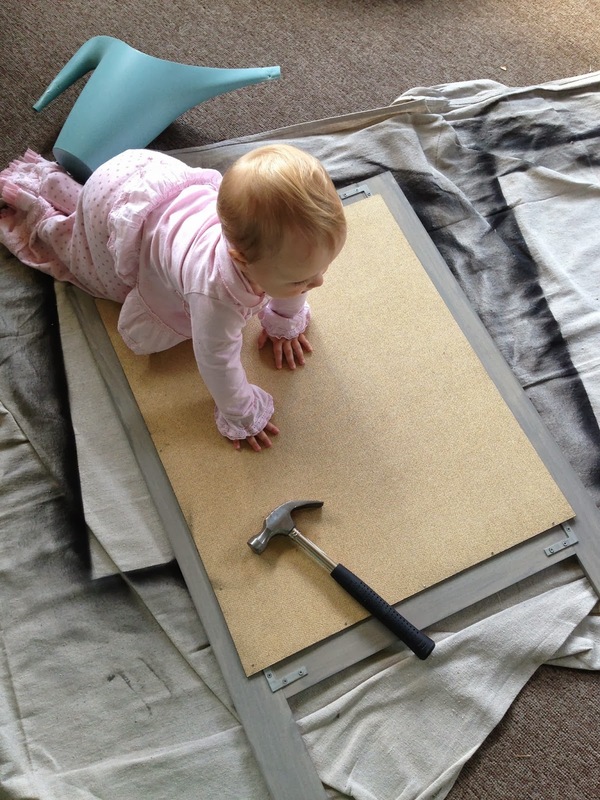 I was lucky enough to have a helper on hand who woke up early from her nap. 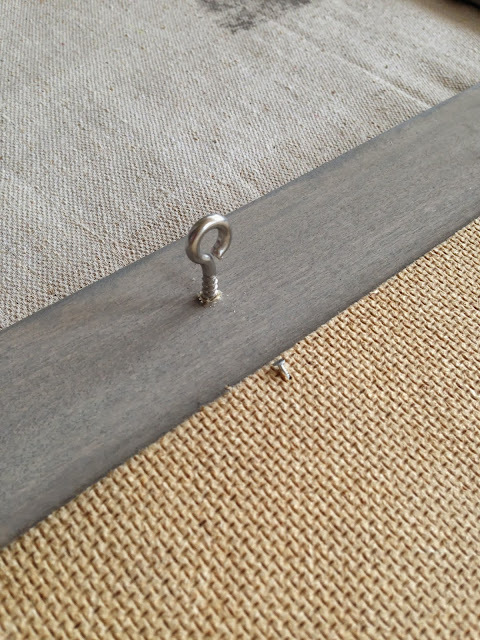 Step 4: Here you will also need to tack down your masonite board with small nails and a hammer in several places along the perimeter of the wrong side of the masonite. 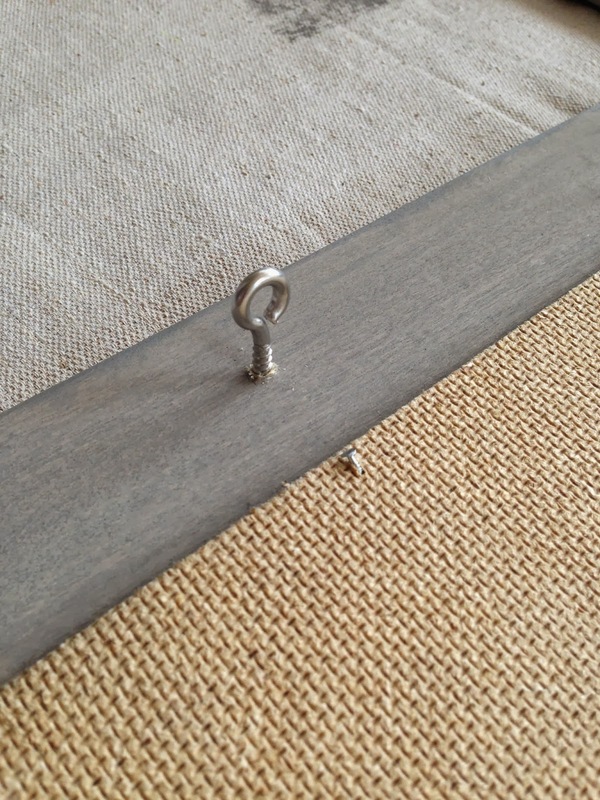 Step 5: Next, you will screw in the eye screws at the bottom center of both frames on the wrong sides. Step 6: Now screw both hinges onto the two top sides of frames. This is done easiest if you lay them both out top to top. I didn't take a photo of this and I should have! 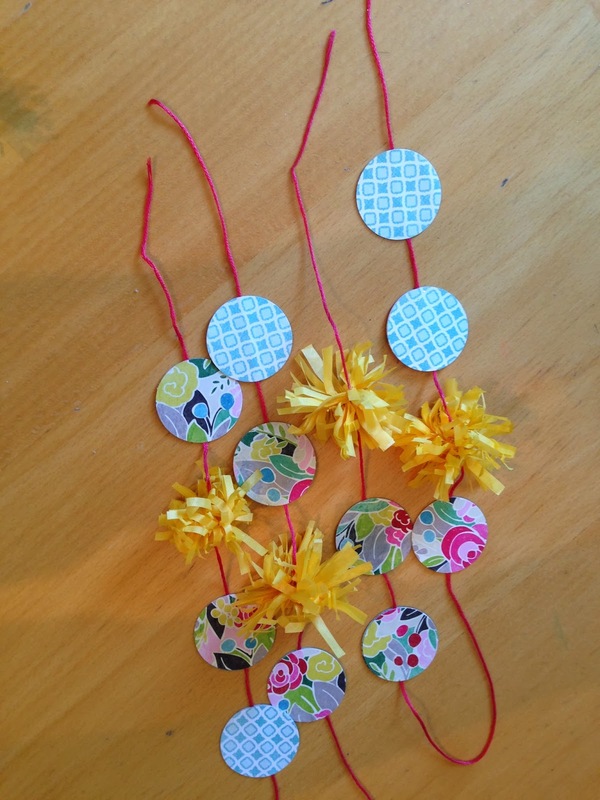 Step 7: Tie your choice of ribbon, twine or rope from one eye screw to the other. I just tied rope in a knot on both eye screws. My rope was about 12 inches in length before I tied it. For the finishing touch on mine, I had a friend cut gold vinyl dots for me and applied them at random around the frame of the chalkboard. I think this really added a nice bit of glam and I love how it looks! I have to say that my first attempt at chalkboard wasn't too bad. I found a couple tutorials on Pinterest that helped. Basically I chose a couple of fonts and first designed it in Word and printed it out. I then drew faint horizontal guidelines on the chalkboard with chalk and lightly sketched the words. Once you have the words how you want them, go back and darken them up. Then you will take a damp cloth and clean up and chalk mistakes. I love how this project turned out! 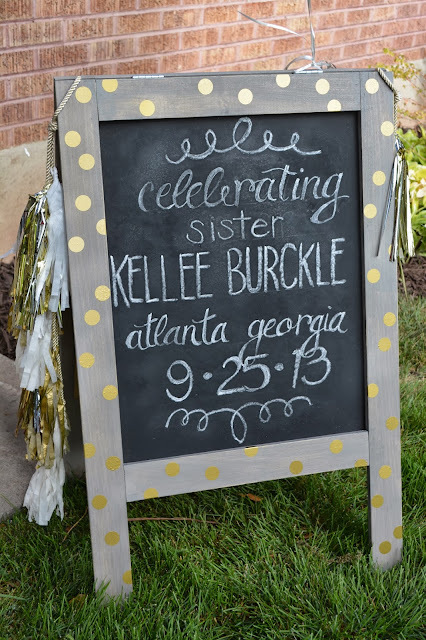 I can't wait to use it for future occasions like holidays, birthdays and baby showers! The possibilities are endless . . .
My baby Drue was born almost 1 year ago! It's hard to believe, the time has flown by! When she was 3-4 months old, I had the urge to get her a mobile for above her crib. The problem was, I just couldn't find anything I was in love with so I did what I usually do and created my own. What began as a project that would probably only take a couple hours ended up taking me 10-15 hours to complete. That is why I like to call it my little labor of love. It was worth every stinkin minute I spent on it because it turned out absolutely lovely and matches her room perfectly. 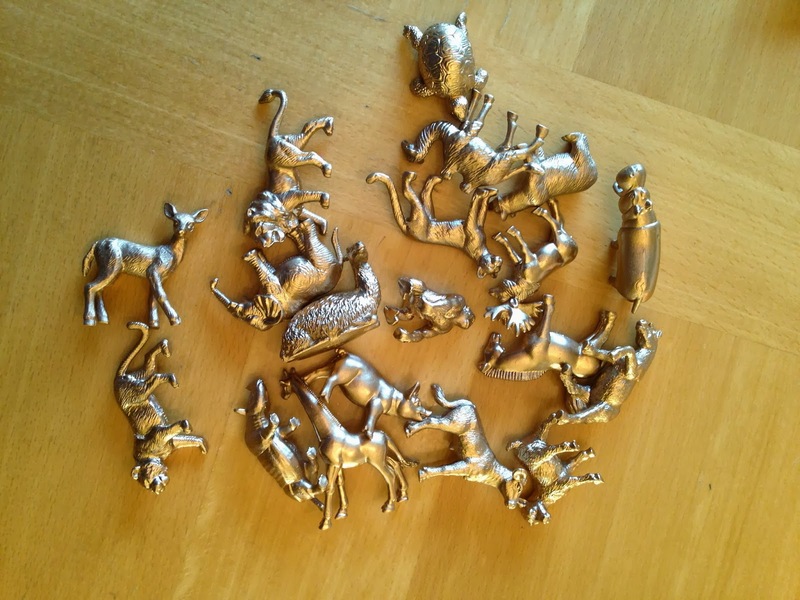 I started out by spray painting some small plastic animals. I chose gold for that little bit of stylish glam. I adore these little creatures and will most definitely find other projects to use them on. 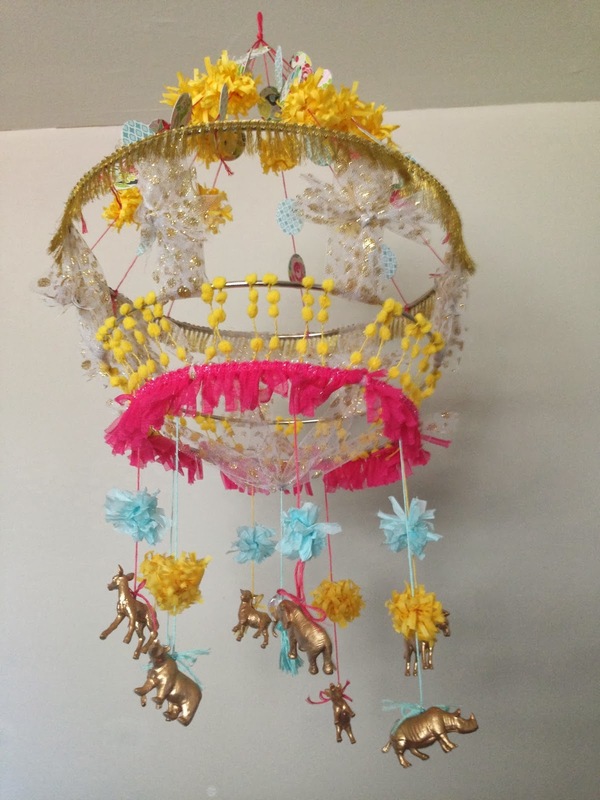 The main structure of the mobile was built using metal rings in diameter of 8-12 inches. I found these at Hobby Lobby. The other fun parts were made out of lots of colorful bits and pieces. 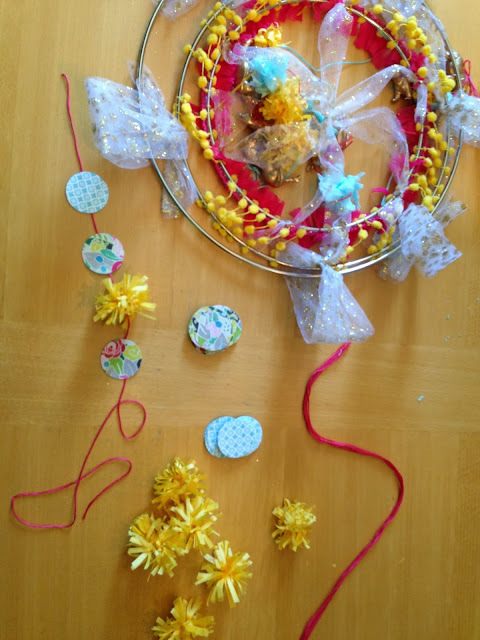 I made tissue paper pom poms, paper punched in round circles, embroidery floss, metallic polka dot tulle, wired pom poms from Zurchers and fringe trim purchased at a fabric store. I was lucky everything ended up coordinating so well. It was hard to capture this as it was constantly in motion, but this is basically how I created each tier before attaching all of them together. I love how the little glammed animals dance. Here is this tier once I added the wired pom poms. 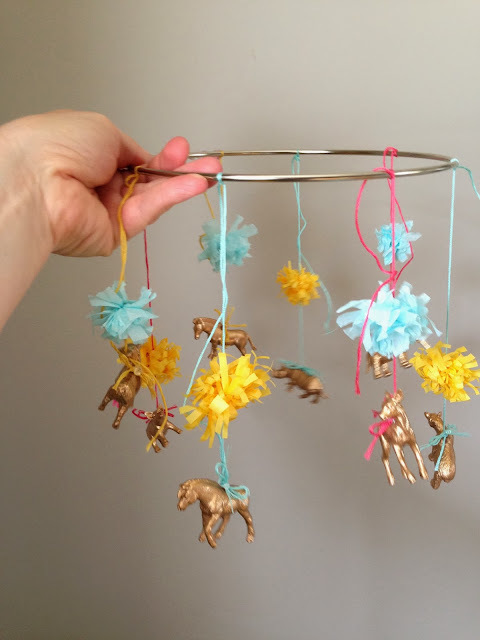 As I was doing this tier, I had the thought that these wired poms poms on the metal ring would make a darling crown. I might just have to make a birthday crown in the future. 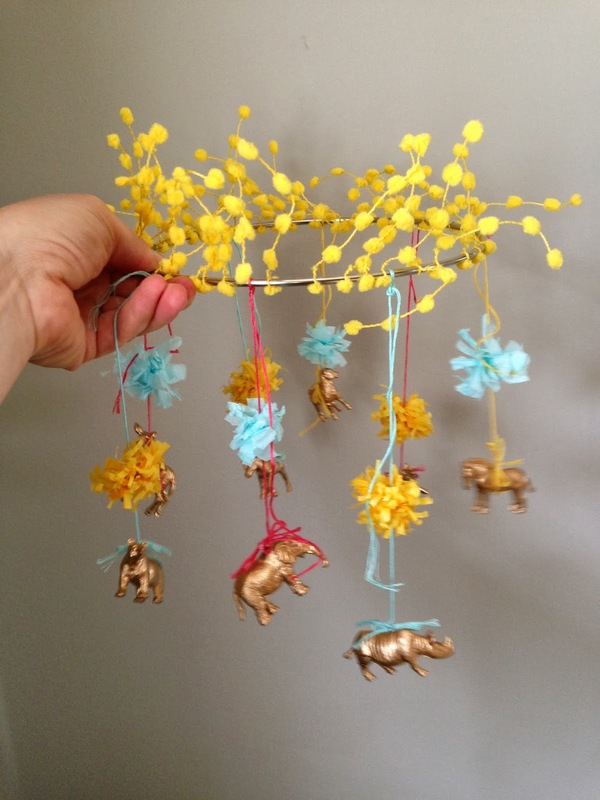 I couldn't be more pleased with the finished mobile. I love how unique it turned out. It adds the perfect finishing touch to baby Drue's nursery. You might say I'm in love with my little labor of love!